Classic, homemade, quick and easy mashed sweet potatoes recipe, made with simple ingredients in one pot on stovetop. This 30 minute side dish is rich, smooth, creamy. 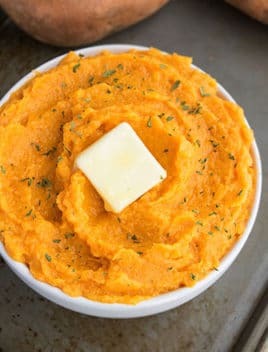 How to make mashed sweet potatoes? 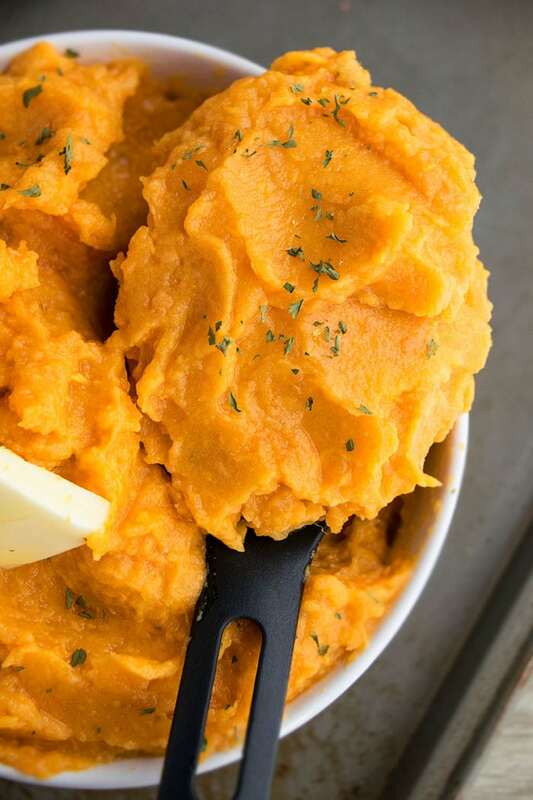 How do you make the best mashed sweet potatoes? Peel and chop sweet potatoes. Add spices, butter, honey, milk and whip everything together. 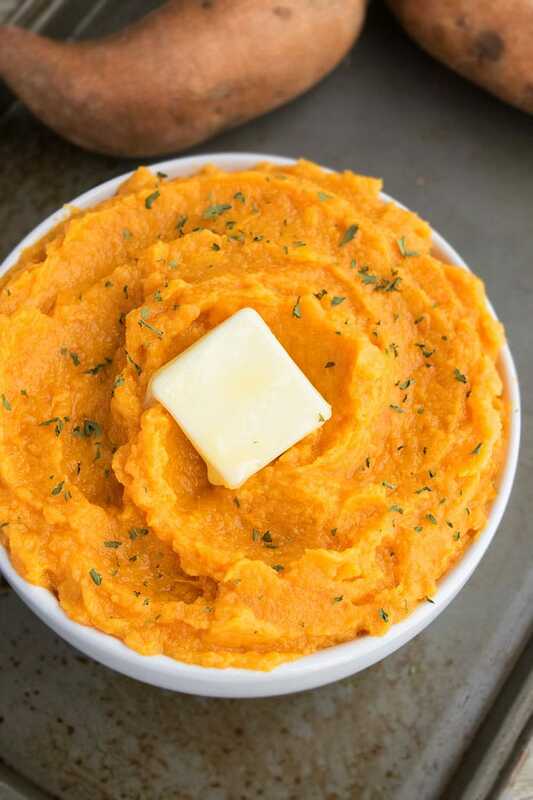 How do you make healthy mashed sweet potatoes? To make a healthier version, replace butter with coconut oil or vegan butter. Replace whole milk or half and half with low fat milk or vegan milk. How long does it take to boil sweet potatoes to mash? This takes about 15-20 minutes. Potatoes are ready when they can easily be pierced with a fork. 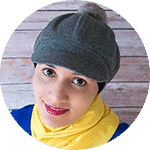 I like to use a hand-held electric mixer or you can also use a traditional potato masher. Do I need to peel sweet potatoes for mashing? Yes, they must be peeled or else they add a weird gritty texture at the end. In the united, States, sweet potatoes and yams are considered to be the same thing. However, in reality, a sweet potato and yam are different root vegetables, even though they look similar. True yams have a cylindrical shape and a brown, bark-like skin, just like a sweet potato but the flesh is white, purple, or even reddish in color. These are not easily found in American grocery stores. However, many American grocery stores tend to label dark skinned sweet potatoes as yams. Omit the honey altogether. Mash the sweet potatoes and transfer them to an oven-safe dish. Sprinkle 2 tbsp brown sugar and pecans on top and broil in the oven for 5 minutes until sugar is fully melted. Let it cool until sugar hardens and then serve. You can mix in 1/2 cup mini marshmallows in the mashed potatoes. Or you can sprinkle marshmallows on top of the mashed potatoes and broil for 5-10 minutes in the oven until they are toasted. Replace butter with coconut oil or vegan butter. Replace whole milk with almond milk or soy milk. Replace honey with maple syrup or brown sugar. Instead of boiling the potatoes, some people prefer to bake or roast them in the oven for 20 minutes at 400 degrees and then whip them with the spices. The classic way is to boil them though. 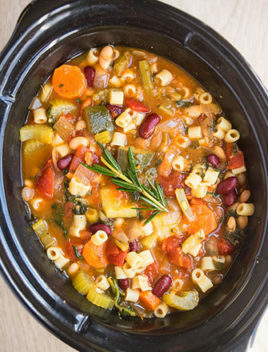 Add all the ingredients in a slow cooker and cook on high for 2-3 hours or low for 5-6 hours until potatoes are tender. Then, whip everything together until smooth. 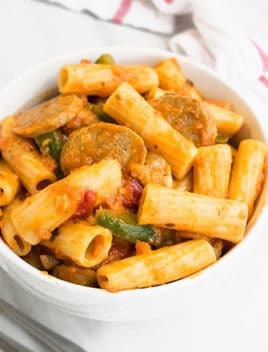 This would be a savory version where you can add in some finely chopped fresh Italian herbs like basil, parsley, chives, sage, oregano as well as garlic powder or fresh roasted garlic. Cut potatoes into small cubes because they will cook faster. Adjust the amount of honey and spices, based on your preference. The spices are optional but they take this simple side dish over the top top and adds warmth to it. The amount of milk can be adjusted based on how thin or thick you like your mashed potatoes. Everyone has their own preference. I recommend that you start off by adding a small amount first and then add more, as necessary. 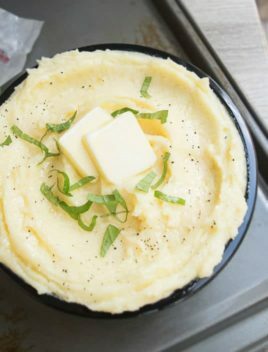 To make these potatoes super creamy, use half and half or a combination of whole milk and heavy cream. I don’t recommend using fat free milk or 2% milk because it doesn’t make it as creamy. 1 tsp Garnish Parsley, chives e.t.c. In a large nonstick pot, add potatoes and enough water to cover them. Cook on medium high heat until tender. You will know it's time to remove the pot from heat when potatoes can easily be pierced with a fork. Drain water and return the potatoes to the same pot with the heat turned off. Add cinnamon, ginger, nutmeg, salt, butter, honey, milk and whip everything with a hand mixer, while adding milk. Start with 1/4 cup milk and add more (1 tbsp at a time) until you have the desired consistency. Garnish with finely chopped parsley and a few slices of butter. Enjoy! These look absolutely amazing! I can’t wait to try! These look so good — perfect for the holidays! So creamy and delicious!! Perfect for the holidays!!! 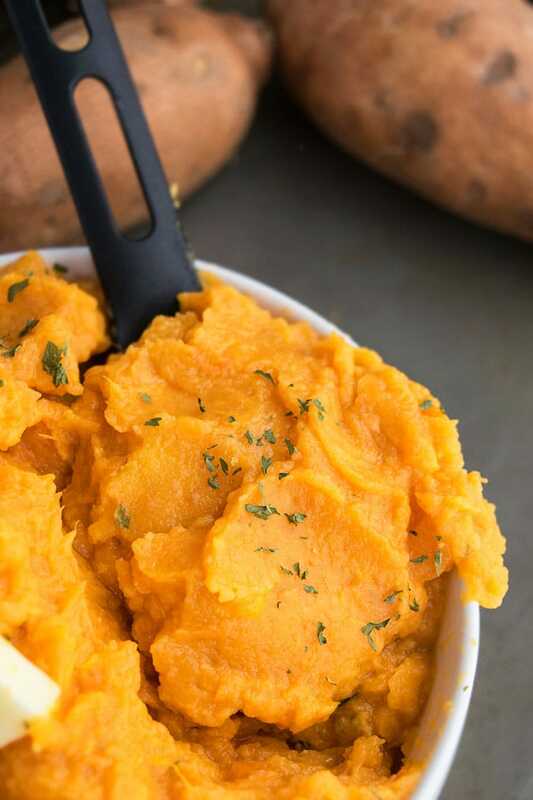 These mashed sweet potatoes sound perfect for Thanksgiving! I welcome all the sweet potatoes recipes, they’re so yummy and healthy! 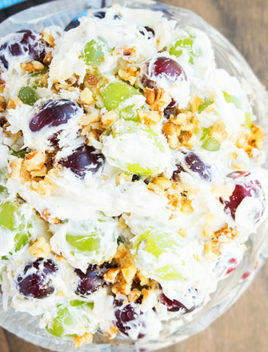 This side dish needs to be on my Holiday menu for sure! These would make a great side dish! I love them!